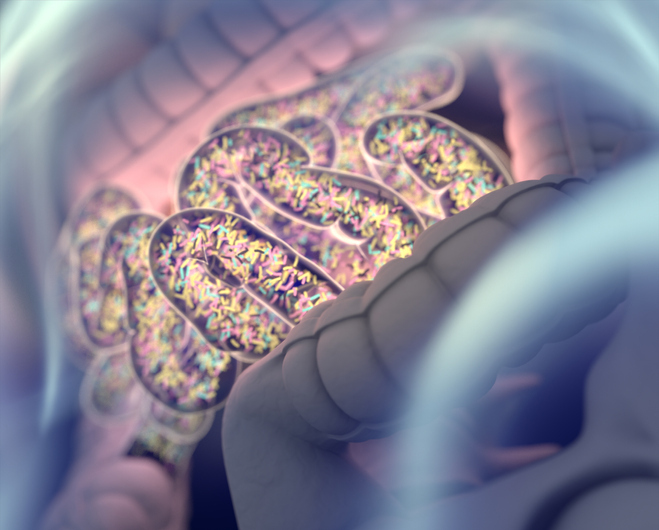 Though a popular sci-fi TV show popularized the phrase that “resistance is futile,” I don’t think they were referring to the population of microbes that inhabited our intestinal tract. Yet now, new evidence from a collaborative study led by investigators at the Institut National de la Recherche Agronomique (INRA) in France and Kings College London solidifies the hypothesis that the human intestinal microbiome is considered a major reservoir for antibiotic resistance determinants (ARDs). Moreover, the research team has used an innovative approach to identify thousands of antibiotic resistance genes found in bacteria that inhabit the human gut. “Most gut bacteria live in a harmless relationship with the human host. However, the gut is also home to bacteria that can cause infections in hospitalized patients,” explained study investigator Willem van Schaik, Ph.D., professor at the Institute of Microbiology and Infection at University of Birmingham, U.K. “Unfortunately, these bacteria are becoming increasingly resistant to antibiotics and we need to understand the processes that contribute to this development. The research team developed a new method to identify resistance genes in gut bacteria by comparing the three-dimensional structures of known antibiotic resistance enzymes to the proteins that are produced by gut bacteria. Applying this method to a catalog of several million genes of the gut, the research team was able to identify more than 6,000 antibiotic resistance genes that are very different from previously identified genes in pathogenic bacteria.